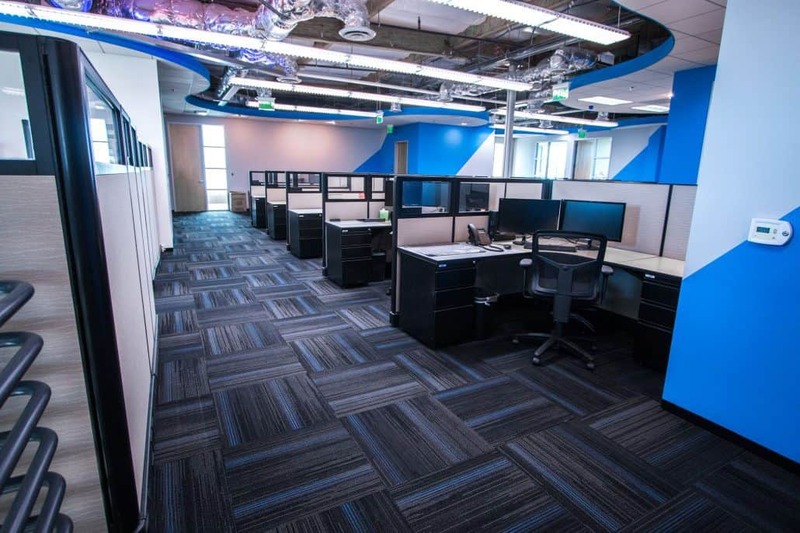 For nearly 30 years now, JKP Flooring has specialized in occupied office floor installations all across California, Arizona, and Nevada. Some of our happy clients include Facebook LA, Google, Intel, and many more. So when it comes to installing commercial carpeting what makes us so unique? 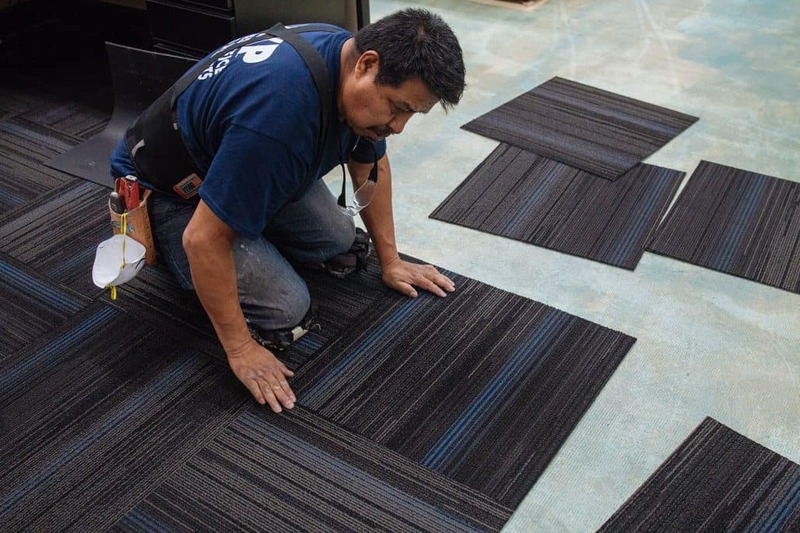 When it comes to replacing the carpet in an office space or business, it can be a hassle to close down during work hours or have to open outside of work hours. Our installation method allows our client’s business to run as usual and enable all computer hardware and cables to stay in place. 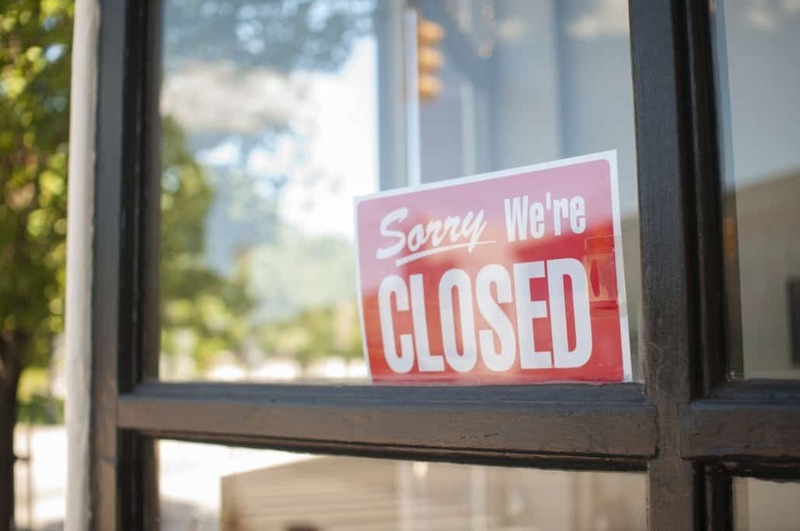 This method means no downtime, no moving/packing, no dismantling, no disconnecting, and best of all, no business disruption. 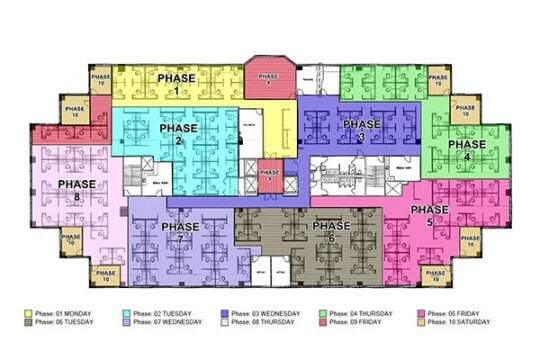 After walking through the location and completing our evaluation, we create a color-coded phasing plan to identify which area of the building we will be working on each night. When regular business hours come to an end, that’s when we go in and work our magic! We carefully cut and remove the old flooring in the designated area, and prepare it for the new flooring installation. 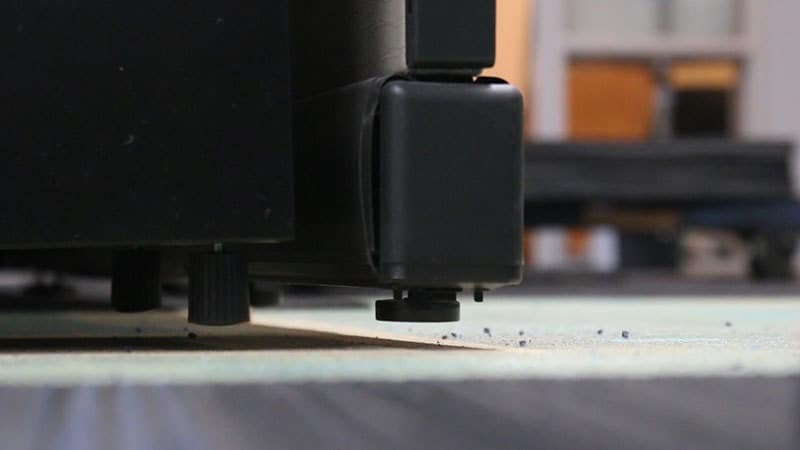 Any modular furniture is professionally raised, and we install the new flooring underneath. After the installation is complete, we’ll dust and clean the work area, and replace free standing furniture to its original location. Just like that – brand new flooring overnight. When our clients come in the next day, it’s like nothing has changed except for the floor! Our clients can save money and time with our hassle-free process. Are you looking for new floor installation for your business? Give us a call today at (800) 500-5739 for a free quote!